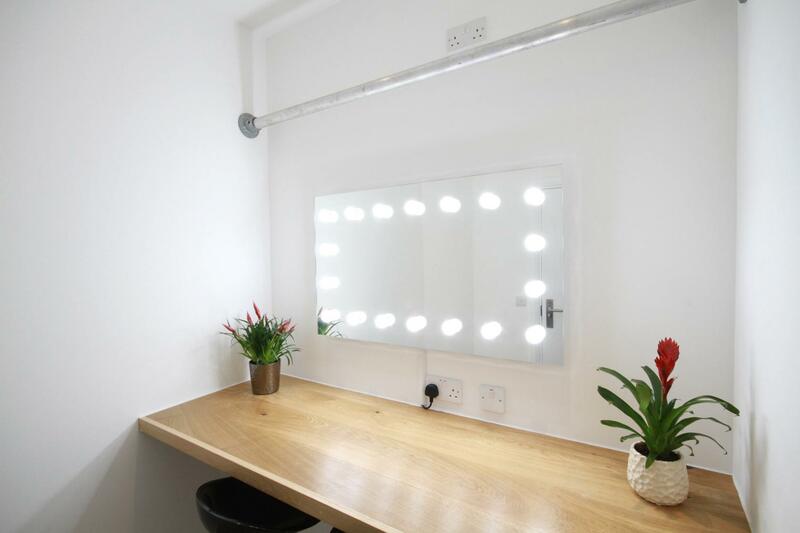 The studio comprises of a green room, a make-up room, and a bathroom. 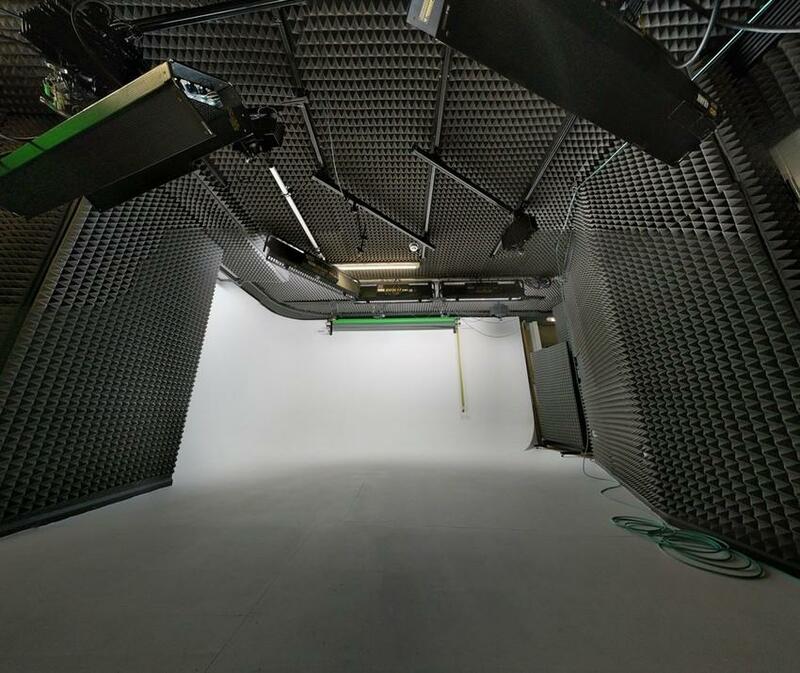 FWstudios is a purpose build studio; fully-rigged, air-conditioned and sound-proofed, with a separate green, makeup and shower rooms. 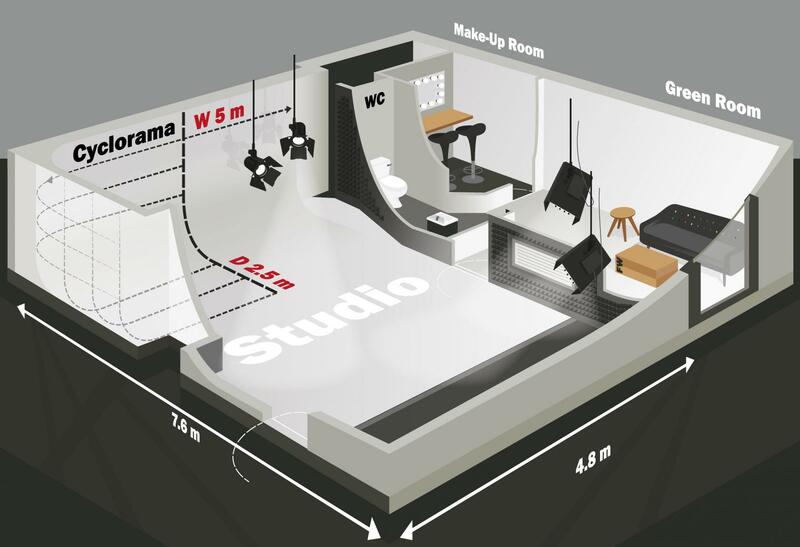 The versatile 38sqm studio is ready for any scenario including pieces to camera, interview setups, fashion shoots, training films, webcasts, production films, stop motion animation, motion capture shoots, product shots, and photography. 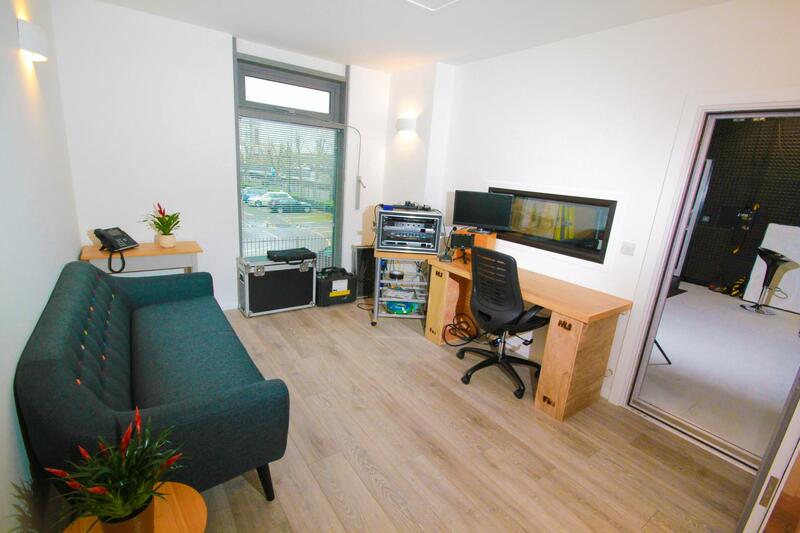 Our studio is based in between Bow and Stratford, East London.